Marijuana is shown at Montana Advanced Caregivers on Feb. 27, 2016. 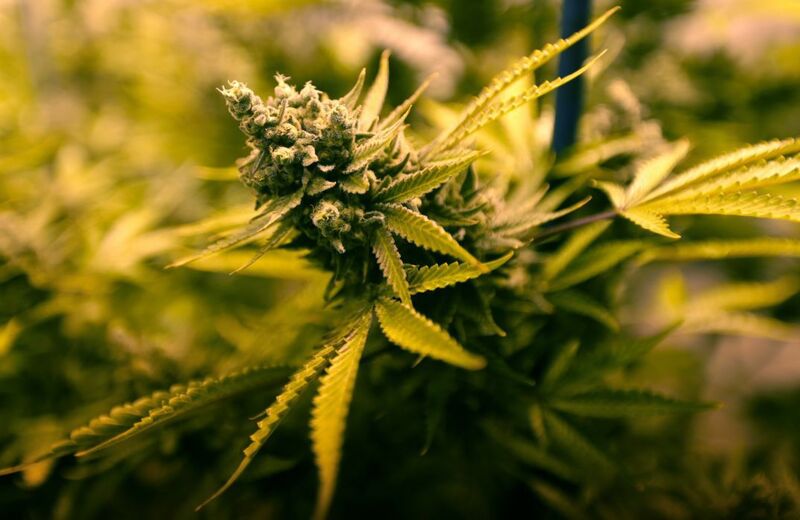 Action from the state health department and the Montana Legislature is still pending to implement a new medical marijuana system, signifying that a fully provisioned program is at least months away. Officials are considering regulations for the Montana Medical Marijuana Act, which was approved by voters via I-182 in November. Among the changes to the program are codified product testing procedures, inspections and revised licensing. 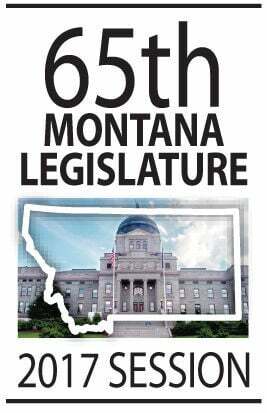 Some provisions take effect on June 30, giving the Montana Department of Public Health and Human Services time to outline them. "The department is formulating the necessary requirements to implement the provisions of the law such as licensing, dispensaries and inspections," said Jon Ebelt, health department spokesman. The department is still working on a plan to roll out the new system. Meanwhile, patients are slowly opting back into the program. Some parts of the Montana Medical Marijuana Act may be formed with help from the Montana Legislature. Rep. Ryan Lynch, D-Butte, has drafted a medical marijuana tax bill, which calls for 6 percent added to the retail price. It's the same amount proposed by Gov. Steve Bullock last fall. While lawmakers have avoided the term "sales tax," Lynch's bill says it will be "imposed on the purchaser and must be collected by the marijuana product provider." Rep. Bradley Hamlett, D-Great Falls, has proposed other taxes on medical marijuana but hasn't yet released bill proposal language. One lawmaker, Rep. Dave Fern, D-Whitefish, has put forth a Constitutional initiative to legalize marijuana for adults. It would require the approval of two-thirds of the Legislature to make it before the voters in 2018. Also working with legislators is Kate Cholewa, lobbyist for the Montana Cannabis Industry Association. She said that working with legislators to craft testing procedures is among the organization's legislative priorities. "We support mandatory testing once the system is in place that makes sure labs are standardized and accessible," she said. While I-182 requires testing, it doesn't lay out how the entire system will work. It remains to be seen whether those labs will be run by the state or contracted out. Cholewa said that in either case, creating a standardized process is a priority. She said she's also working to revise the way the state measures allowable amounts of marijuana for providers. I-182 carried over the previous system, which is based off of the number of patients registered to a provider. For each registered patient, providers can have four mature plants, 12 seedlings and one ounce of usable marijuana. Cholewa suggested a "canopy" system of measurement, which sets a square-footage limit statewide for flowering rooms, where marijuana is under grow lights. According to material provided by Cholewa, the system is based off of Washington state. The state sets a maximum amount for the market and providers get licensed for a piece of that square footage. Cholewa said it helps the state better manage the amount of marijuana being produced. The number of registered medical marijuana patients has crept back up since voters approved I-182 in November. The measure removed a three-patient limit imposed on providers by a previous law, which many in the industry saw as too restrictive. There were 8,215 registered patients in December, according to the health department. That's compared to 7,785 in November. Cholewa cautioned that complex medical marijuana programs have taken a year to fully enact in other states. She said the end result should be a more stable industry. "They want the professionalization of this to move foward," she said. "And they protect their own profession when you create a system in which you must act responsibly." A previous version of this article misstated the effective date for some provisions of the Montana Medical Marjiuana Act. A little-known, painful reaction to heavy use of potent marijuana is popping up in emergency departments, hospitals and clinics across the country. Error in I-182 cuts medical marijuana off for another 8 months -- and what will the Legislature do?